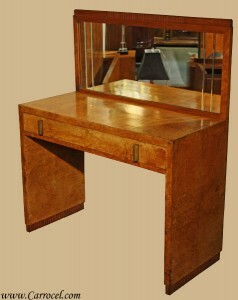 HomeBlogFine FurnitureArt Deco Shipment From France Just In! Art Deco Shipment From France Just In! Big news…Art Deco shipment from France has arrived! We have dozens and dozens of beautiful antique Deco pieces. 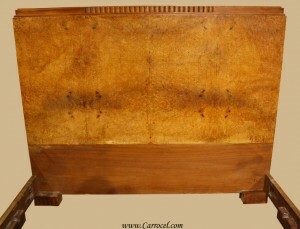 We have custom fine dining tables, sideboards, end tables, armoires, living room chairs, sofas, commodes, you name it! Check it out.